Awesome looking jet helmet ideal for scooter riders on your daily commute or to nip around town! 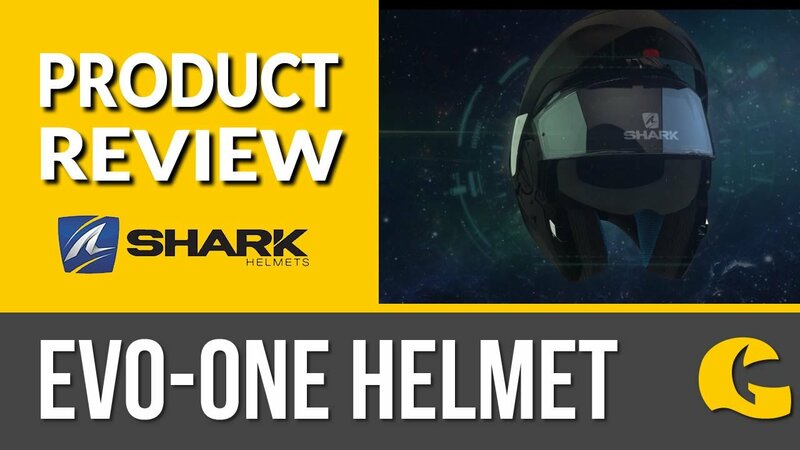 It has an ABS outer with washable, soft inner lining - great for after those summer rides so you can keep your helmet smelling fresh! It comes with a clear scratch-proof visor which can be replaced easily and quick release ratchet strap.